Beyond kale and pedicures: What works to reduce compassion fatigue and burnout? 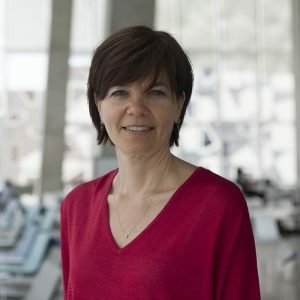 Françoise Mathieu, M.Ed., RP, CCC. Françoise Mathieu is the founder of Compassion Fatigue Solutions, and a sought-after speaker and educator in Canada, the U.S. and around the world. With over 20 years of work in the field of mental health, she brings with her extensive experience as a crisis counselor, and nearly a decade of working with Health Canada’s CFMAP (Canadian Forces Member Assistance Program). 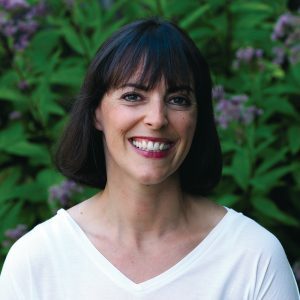 Françoise is now Co-Executive Director of TEND, a joint venture with Dr. Pat Fisher and divides her time between public speaking engagements and working with organizations looking to train their teams about burnout, compassion fatigue, vicarious trauma, high stress workplaces, self care and helper wellness. Françoise is one of the leaders of Compassion Fatigue and Vicarious Trauma education in North America. Since 2001, she has given hundreds of seminars on compassion fatigue and self care across the country to tens of thousands of helping professionals in the fields of health care, child welfare, the criminal justice sector, social and human services, emergency response, armed forces, education, addiction treatment and the Immigration and Refugee Board. She is the author of The Compassion Fatigue Workbook, which was published by Routledge in 2012 as well as the author of several feature articles. Françoise is also the chair of the CARE4YOU Conference, a popular event which brings together leaders in the field, front line workers and compassion fatigue educators for two days of learning, connection and refueling. This event is held in June every year. Brian Miller, Ph.D. provides training and consultation on topics of secondary trauma, trauma informed supervision, and implementation processes nationally and internationally. He is an individual member of the National Child Traumatic Stress Network, and chaired the NCTSN Secondary Trauma Supervision Workgroup. He is the developer of the CE-CERT model for intervening with secondary trauma in service providers and the Shielding model of trauma-informed supervision, both of which have been published and disseminated across mental health and child welfare systems. Dr. Miller’s experience includes tenure as Director of Children’s Behavioral Health at Primary Children’s Hospital, Salt Lake County Mental Health Director; Director of the Trauma Program for Families with Young Children at The Children’s Center in Salt Lake City; Clinical Director of Davis Behavioral Health, Associate Director of the Utah State Division of Mental Health; and as a psychotherapist in private practice. He holds a Ph.D. from Case Western Reserve in Cleveland, Ohio, where he was a Mandel Leadership Fellow. 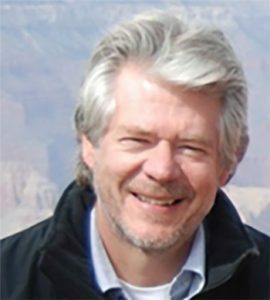 He is the past board president for the National Alliance on Mental Illness, Utah Chapter, and serves on the editorial review boards for the journals Traumatology and Contemporary Psychotherapy. Meaghan Welfare is the Director of Conflict Engagement and is committed to helping individuals and organizations to embrace workplace conflict to increase employee satisfaction and organizational effectiveness. 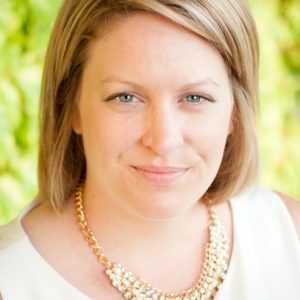 Meaghan is a seasoned conflict engagement practitioner with over a decade of experience. She has worked with all levels of government, not-for-profit and for-profit organizations in providing the full range of Alternative Dispute Resolution processes, designing conflict management systems and development of conflict resolution policies and procedures. Meaghan also designs and delivers training on topics such as Compassion Fatigue & Vicarious Trauma, Navigating workplace change, Stress, Effective communication Skills, and more. Since 2003, Meaghan has delivered hundreds of workshops and trainings across the country to thousands of people and organizations in all professions. Diana has been committed to trauma-focused work in the health care sector for the past 20 years. She has coordinated hospital based sexual assault/domestic violence treatment programs, which involved counselling those who have been traumatized by violence, teaching other professionals how to do this work effectively while staying healthy themselves. Diana has also worked in the area of Employee Assistance Program counselling where she has specialized in working with individuals who are feeling stressed by their personal and/or work life. Her passion is to assist people in creating personal changes that promote health. Participation on numerous community and provincial committees, research projects and educational endeavors round out her professional interests. 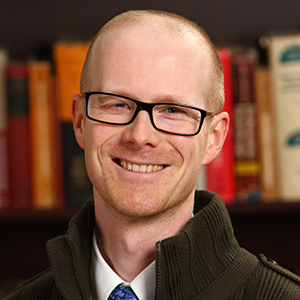 David Lovas, MD, FRCPC, completed his BSc in psychology and MD at Dalhousie University. He then completed general psychiatry and child & adolescent psychiatry residencies and a psychosomatic medicine fellowship, all through Harvard Medical School. After leaving Boston he returned to his home town of Halifax to work at the IWK Children’s Hospital, where he serves as the physician lead of the Emergency Mental Health and Addictions Service. He is also the program director of Dalhousie’s Child and Adolescent Psychiatry Residency. He conducts research on the clinical use of mindfulness to build resilience in children and adolescents, and he also teaches mindfulness to medical students and other caregivers. 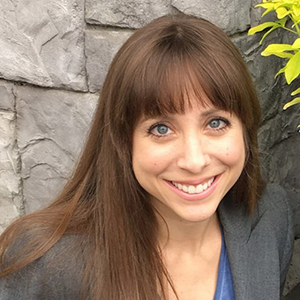 A family and emergency physician, and one of the first doctors to prescribe heroin in Canada, Dr. Alana Hirsh is familiar with the stress of working with complex, traumatized clients. Join her as she discusses her experiences working in Vancouver’s Downtown Eastside – the epicenter of the current opioid epidemic – with one of North America’s poorest, most drug-dependent and mentally ill populations. She will share her attraction to this work, her journey through burnout, and the lessons she learned in recovery. In this talk you will learn the practices she now employs, in particular self-compassion, which can assist us not only to work, but to thrive, in the service of drug using, or any challenging population.